Who's going? Managed to get a ticket yesterday...Should be interesting. 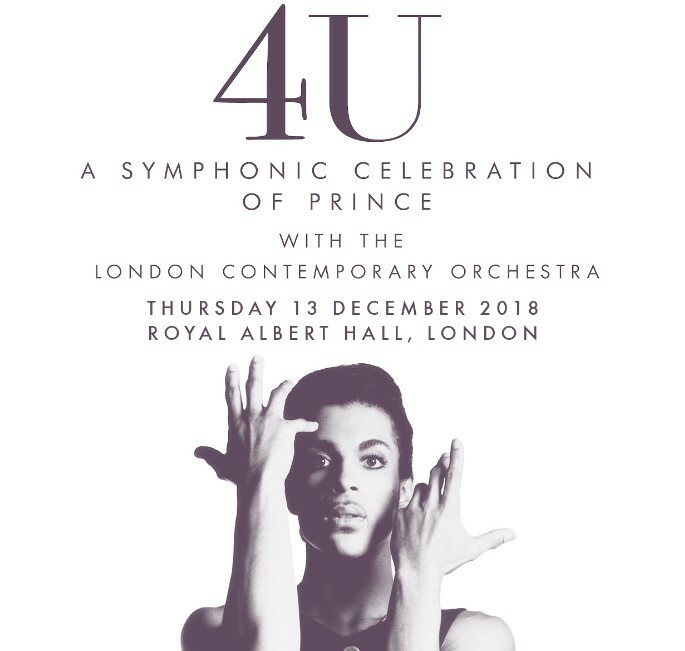 Plus, an excuse for me to check out the Royal albert Hall.